Indra Sjafri can now focus on preparing his team on the 2019 SEA Games men’s football in Manila. 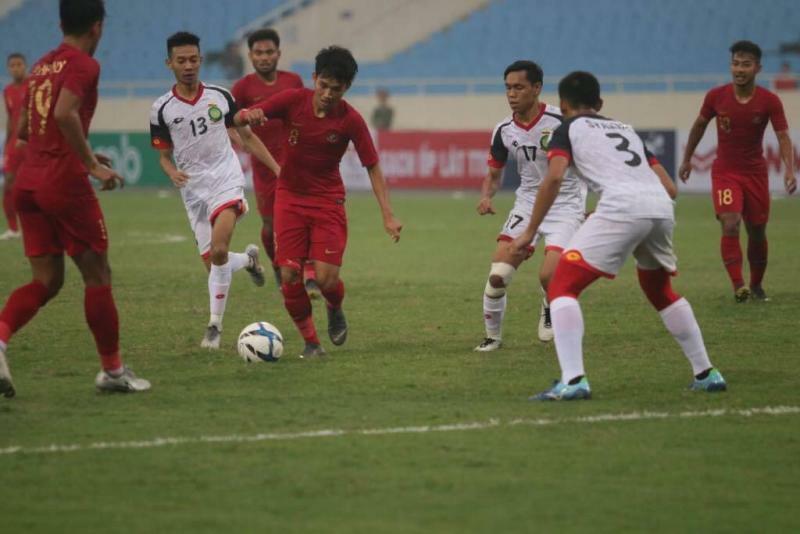 As they didn’t qualify for the AFC U-23, he changed most of the starting eleven and gives the benchwarmers to play like Samuel Christianson, Hanif Sjahbandi and Dimas Drajad - all of whom didn't get a single minute in the first two matches. When the public worrieed about Ezra’s future and blaming Marinus Wanewar about his goal’s absence, Dimas Drajad came in to the third match as the lone striker without any burden on his shoulders. Surprisingly, he was able to show the fans that he may the answer that the team needs. Not only did he net his side's first goal, he also made a heroic appearance as a goalkeeper when M. Riyandi got a red card in the 82nd minutes as the young Garuda ran out of substitutions. Dimas even managed to save a penalty to secure all three points for his side. After the match, he said that he had a hunch and tried to be a goalkeeper for fun on the training one day before the match with other non-goalkeepers players like Bagas Adi. 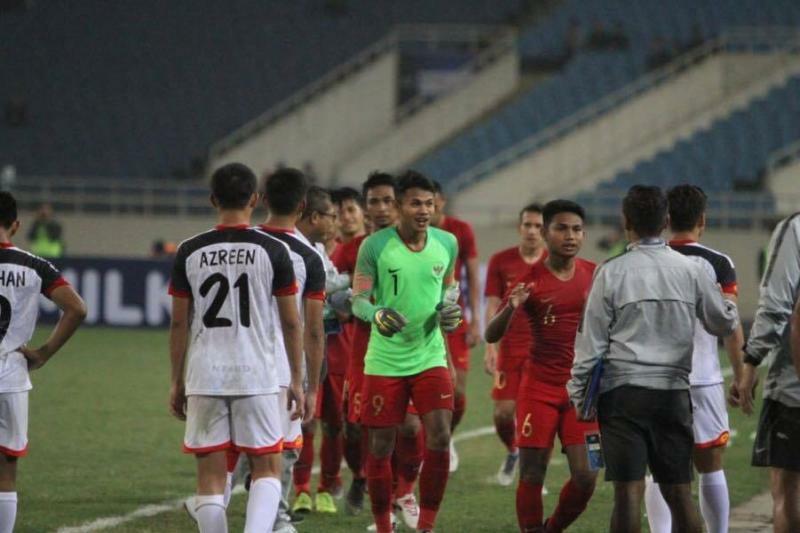 With the deep defending tactics employed by Brunei, the game turned into a shooting range for Indonesian players, who worked to sharpen their skills as they were forced to shoot from outside the box. The second goal, which was scored by Rafli Sarahil, happened with this style, finding the net after a dozen trials from various players went over the bar. I think coach Indra must thinking about working on long shooting, as it can provide another way to score when the wingers are unable to get in behind or deliver the ball to the lone striker. Despite possessing most the ball and having many attempts, Indonesia were still unable to keep a clean sheet. Brunei's goal came from a counter-attacking scheme, and the keeper made a mess of the situation by fouling the striker and giving away the penalty. Garuda Muda need to develop their transition from attacking to defending so they don’t need to be panic when the opponents get a chance to counter. 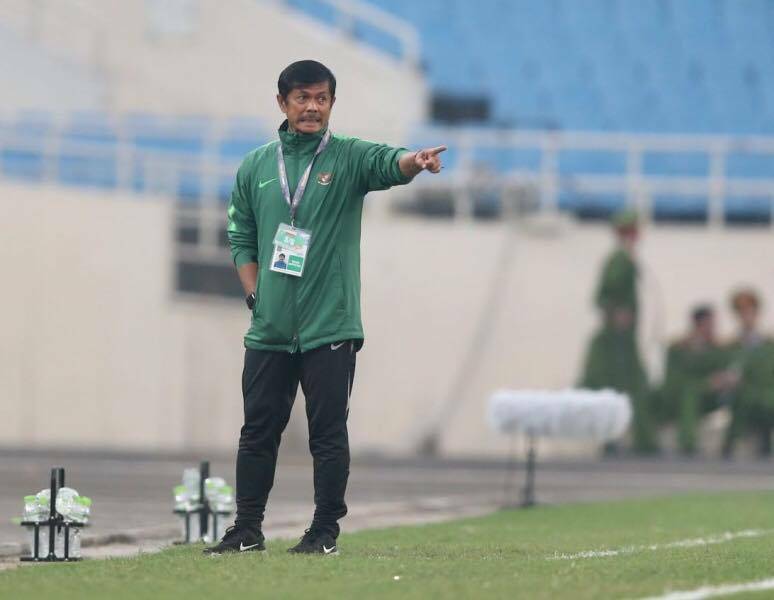 According to the PSSI official website, Indra Sjafri will discuss and evaluate all the players he took to Vietnam. 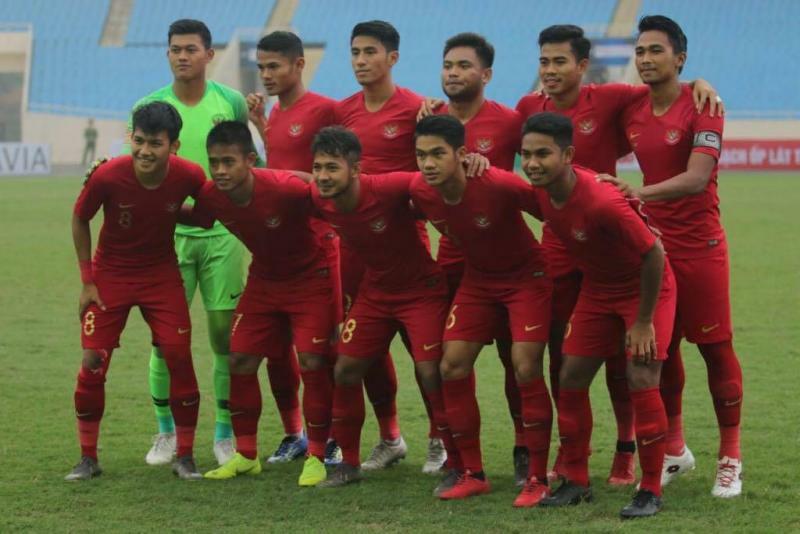 There are seven months before the SEA Games in November 2019 and the domestic league will start again in May, which could provide these players the chance to compete regularly and develop their abilities to a peak level. I think there will be new faces on the team who fly to Manila at the end of the year as the side chases its first goal medal since 1991.